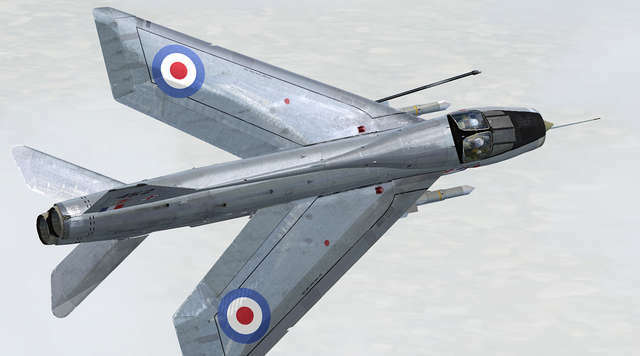 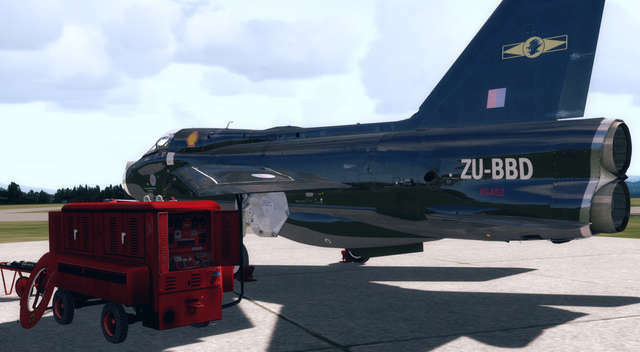 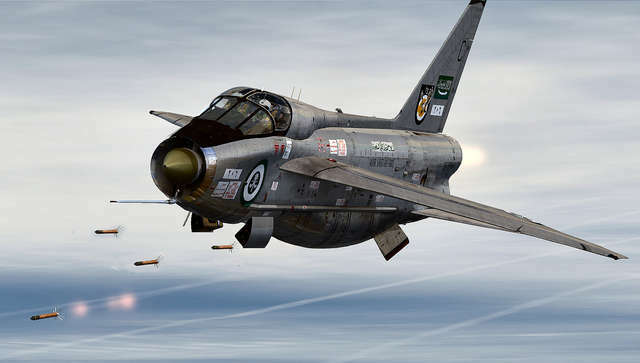 The Electric Lightning is not an easy aircraft to fly! 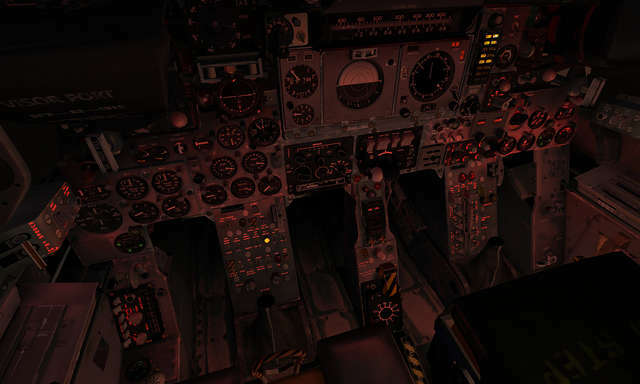 This complex aircraft is full of systems which you must manage without the aid of modern electronics. 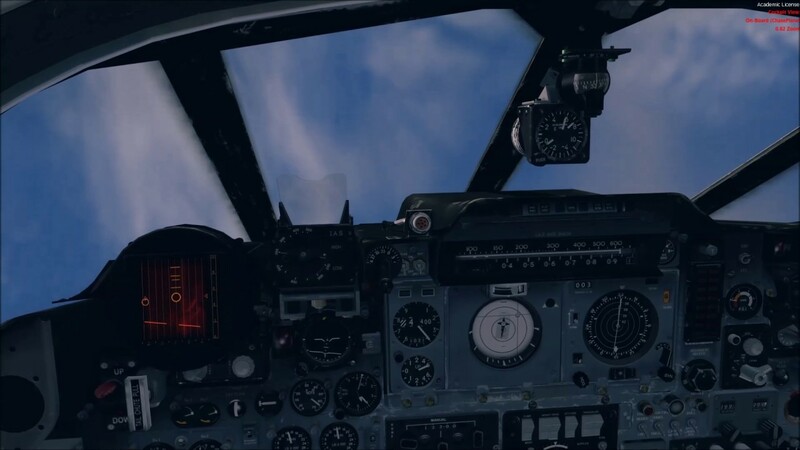 Landing especially is hard, as the landing speed is awfully high and there are numerous things you must check. 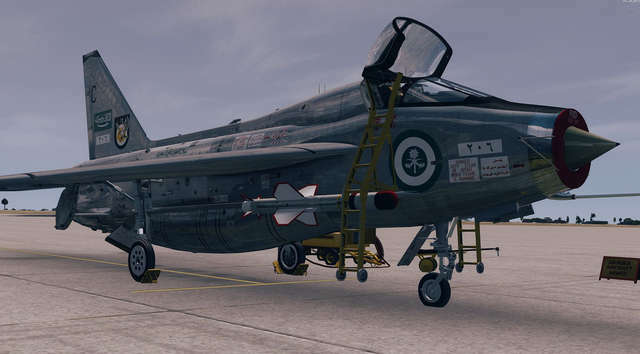 Aircraft of this type are rare for flight simulators and we feel the Lightning fills a niche that needed filling. 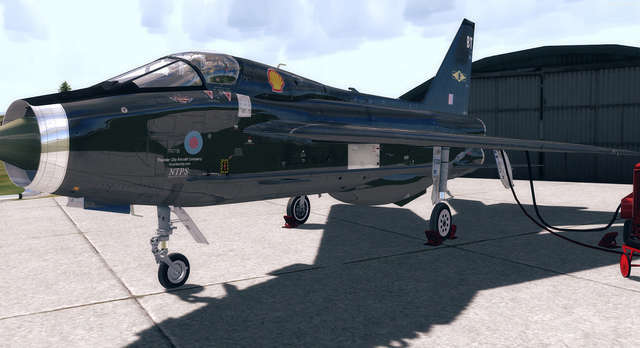 The T5 training version is one of the very few supersonic aircraft with side-by-side seating. 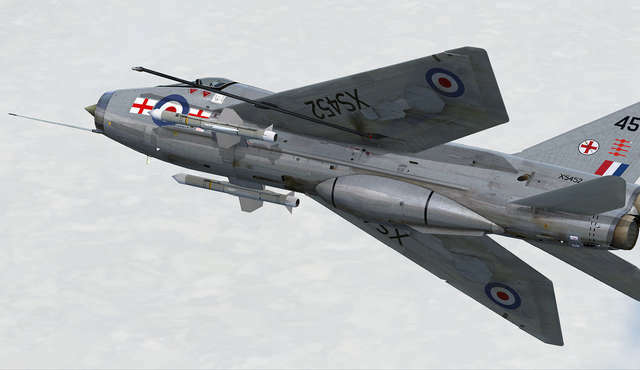 If you like your aircraft very fast and very loud, this interceptor will be perfect for you! 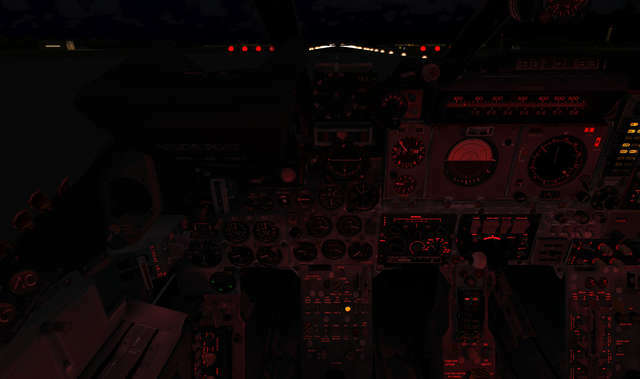 Many special effects including engine start, engine fires, day and night reheat etc. 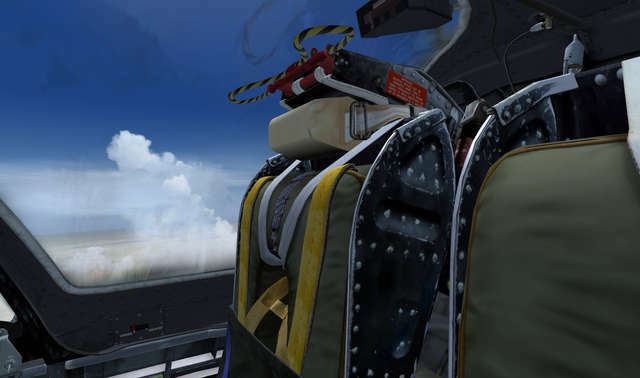 Note: TacPack is not included with this add-on and must be purchased separately. 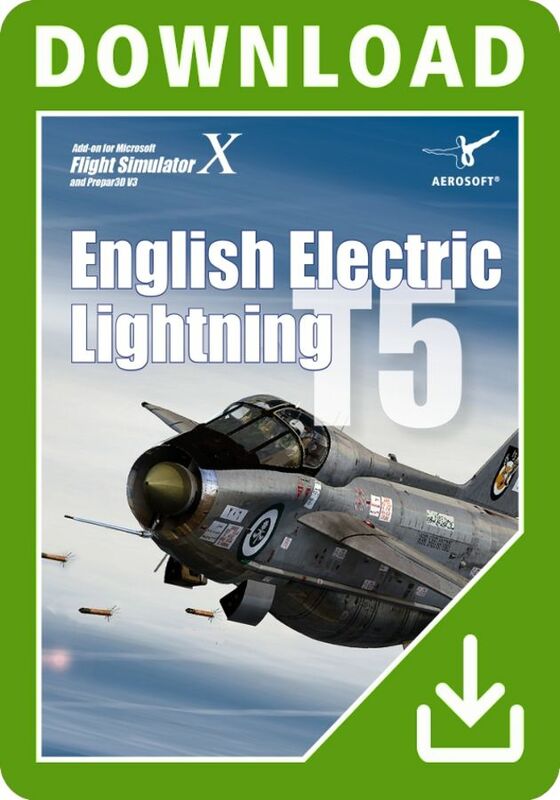 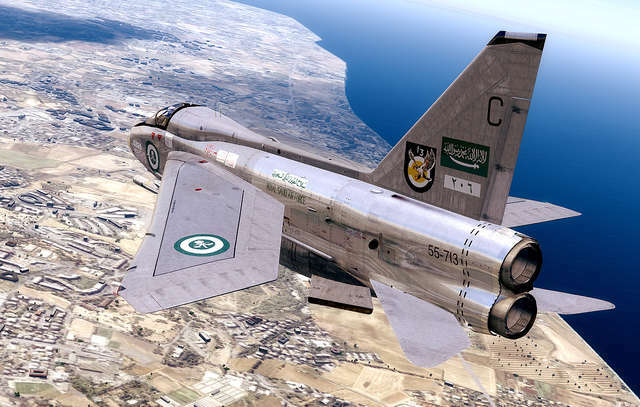 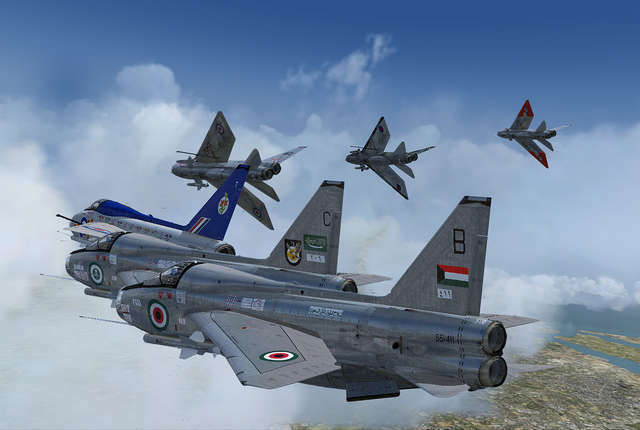 Aerosoft's T5 Lightning collection for FSX and P3D provides the T5 training variant in four models with 14 liveries, and features include advanced flight dynamics, realistic brake 'chute operation, wing-to-wing fuel transfer, navigation in Direct TACAN and ILS modes, ejection sequence and many special effects. 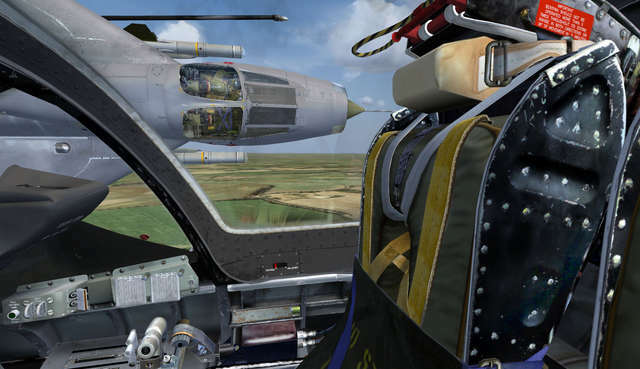 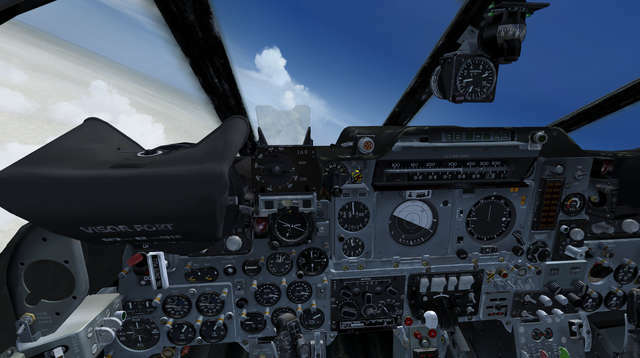 TacPack owners can use Firestreak or Redtop missiles, perform in-flight refuelling and take advantage of the in-cockpit radar!